Have you ever met someone who had so much potential but wasted it? We bet you have. Isn’t it such a pity that that person hasn’t put in the effort and tried to live up to their fullest potential? But, do you ever wonder how that happened? How do YOU live up to your full potential? Perhaps a better question to ask is: Do you reach your highest potential? Or, have you stalled your career by playing it safe? 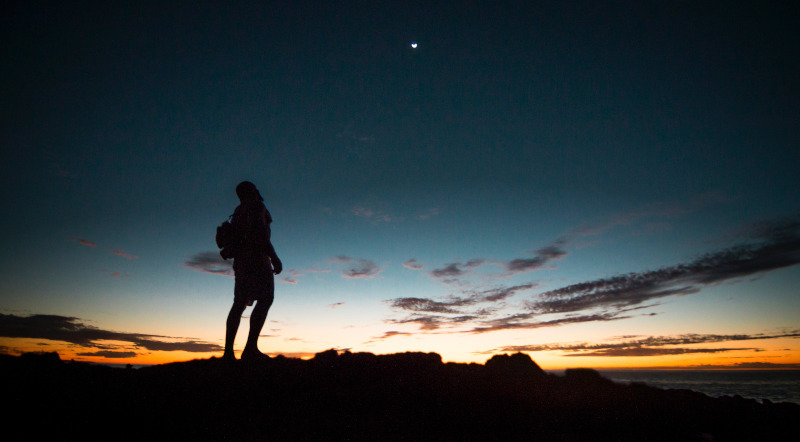 What does it mean to reach your full potential, anyway? In this article, we will explore the determinants that influence every individual’s potential and uncover some straightforward ways to help you reach your maximum potential that can lead you to a successful life. Have you ever dealt with a person who didn’t have a great deal of confidence – perhaps because they were new at their job? Probably yes. Maybe it was a Customer Service Representative who gave you wrong information or simply couldn’t answer basic questions about a product. Did you end up buying anything from that person or the company? Of course, you didn’t. Who would? But the big question is how to gain and increase confidence if you are just starting out? The experience will come over time at its own slow pace and you cannot rush it, right? Luckily, you can acquire new knowledge amazingly quickly and with ease, especially in the Internet era and if you have already perfected the critical art of self-discipline. So, starting with knowledge undoubtedly sounds like a step in the right direction. Learn as much as you can by taking online courses and doing your own research. Iron-clad self-discipline to extend your knowledge will facilitate gaining the experience. If you bulk up your reserves of confidence, there’s virtually nothing you cannot succeed at. Have you ever heard of the Bannister Effect? A young man proved even the experts wrong by doing what was long considered impossible. Eventually, it turned out to be only a psychological barrier. Roger Bannister wasn’t dissuaded by popular opinion. Will YOU let it stand in your way to success? The secret of unleashing your full potential lies in believing the impossible is actually possible and that you can do it. The following TEDx talk will help you better understand why the majority is always wrong when it comes to high performance as claimed by Paul Rulkens, an expert in achieving big goals in the easiest, fastest and most elegant way possible. Now when you know this, it’s high time you started thinking outside the box and pushed past your perceived limitations, isn’t it? Do your best to overcome your mental barriers and focus on becoming the next four-minute miler. Achieving your full potential almost always goes hand in hand with you stepping outside your comfort zone and extending your boundaries. Average people make average moves, which typically result in living average lives. On the other hand, extraordinary people are not afraid to make extraordinary moves, which as a rule result in living extraordinary lives. Obviously, the only way to live to the fullest potential is to push the boundaries of possible. You can do that by embracing and managing your fears and observing them as a means of pushing you towards becoming a better version of yourself. Besides overcoming your fears, life success and realizing your full potential means embracing uncomfortable situations. So, you must learn how to fight frustration and tolerate the feeling of discomfort. Therefore, be aware that you’ll often need to work through the uncomfortableness and pain i.e. various psychological and physical challenges to achieve your goals. Good news – it’s all worth the effort in the end. And, no matter how hard it may seem at first, you CAN do it! Both your body and mind are capable of much more than you can imagine. ‘I want to succeed and to live my life to the fullest potential’? Well, that might be a nice starting point, but if you get up in the morning and say that to yourself, what you consider being your goal is a pretty vague thought. Next, your goal needs to be measurable, which means that you should be able to measure your progress towards achieving it. Isn’t it easier to measure your progress to becoming the best copywriter you can be than it is trying to measure your progress at living up to your fullest potential? Now you know what’s important to keep in mind when setting goals. Another helpful hint is to put your goals in writing because written goals are more real and motivational instead of being just wishful thinking. 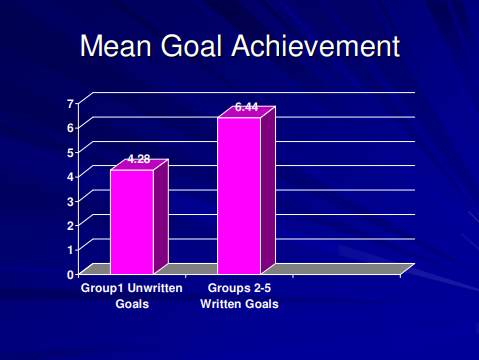 Also, making progress toward written goals increases feelings of success and well-being as stated in the article Goal-Setting Is Linked to Higher Achievement published in Psychology Today. It turns out that your goal usually remains just a wish if you don’t write it down. So, do it and put your written goal next to your computer, on your desk, on the wall or wherever you will always easily see it as a constant reminder to keep moving forward. A sure-fire way to becoming a great achiever is to set SMART goals and note them down. When you set your big goals, the next thing you need is a solid action plan to get the desired result. In other words, you should break your big goals into many smaller goals which are more easily attained. For instance, for a copywriter, it might be that you master the technique of creating viral list posts within two weeks or perhaps to write a particular number of listicles to publish on your new blog once it goes live. Whatever the mini goals are, their main purpose is to get you closer to your ultimate goal. They should also be attainable so that achieving them keeps you motivated to continue on to your primary big goals. By taking baby steps on the journey to your highest potential, you’ll realize that your level of knowledge and expertise in your potential increase with every single of those small steps. That’s what will eventually lead you to the highest step of the ladder – life success in your desired field. In the following video, Stephen Duneier explains how to achieve your most ambitious goals. Self-discipline is NOT something we’re born with. It’s a learned behavior which requires dedication and deliberate practice on a daily basis like any other skill you want to perfect. Some people find developing self-discipline more challenging than others, but this skill is an absolute MUST on the way to unlocking your full potential in life. Discipline is another form of delayed gratification. So, don’t eat that marshmallow next time! Check out these seven ways to help you gain self-discipline and reach great success. Being disciplined means acknowledging your current desires that are distracting you from your goals but realizing that they’re only temporary and that you will be much happier that you resisted to a temporary urge once it passes. Only then will you be able to reap the rewards of your efforts. Everyone fails from time to time. It’s an inevitable part of life especially on the steep path to success, which cannot be achieved overnight. When it happens to you, it’s vital that you don’t get discouraged. Instead, accept your failure and observe it as a marvelous learning opportunity. Honestly, when you look back on your life failures, would you have been able to learn what you learned from them if you’d succeeded? Probably not. So, no matter how demoralizing and heartbreaking failures can be, remember that they’re just life lessons and benefit from them. Never take failure in career or any other personally because it is NOT who you are. Take your time to go through the negative emotions and then, simply let it go because if you keep dwelling on your mistakes from the past, you’ll get stuck in a fixed negative mindset and hinder your own success. Perhaps this is a cliche, but bear in mind it’s a cliche for a reason. Keep a positive attitude and stay focused on your mini goals, i.e. tasks at hand because achieving your big goals is more often than not a by-product of completing your small daily tasks successfully. 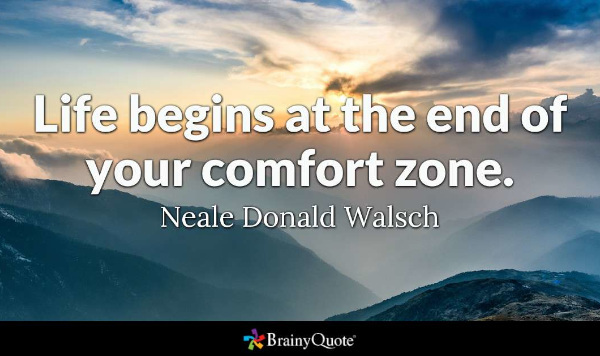 Along the way, remember to challenge your fears, as well as to embrace the change and disappointments because they’re our valuable life lessons. 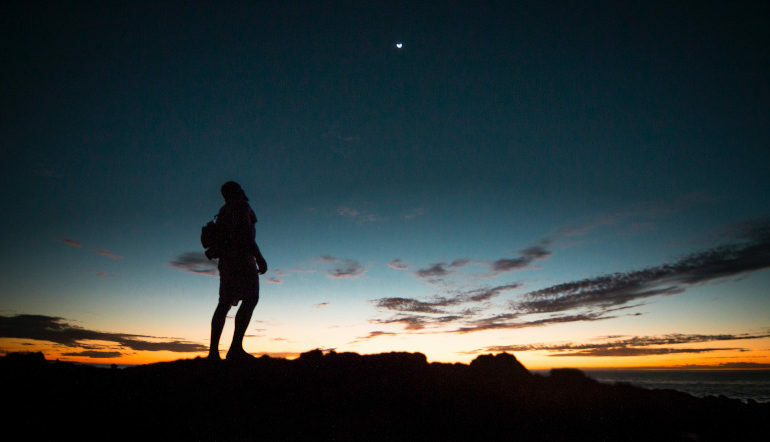 Hopefully, these foolproof strategies will encourage you to start living your life on your own terms, so that when you look back one day there will be only few regrets.